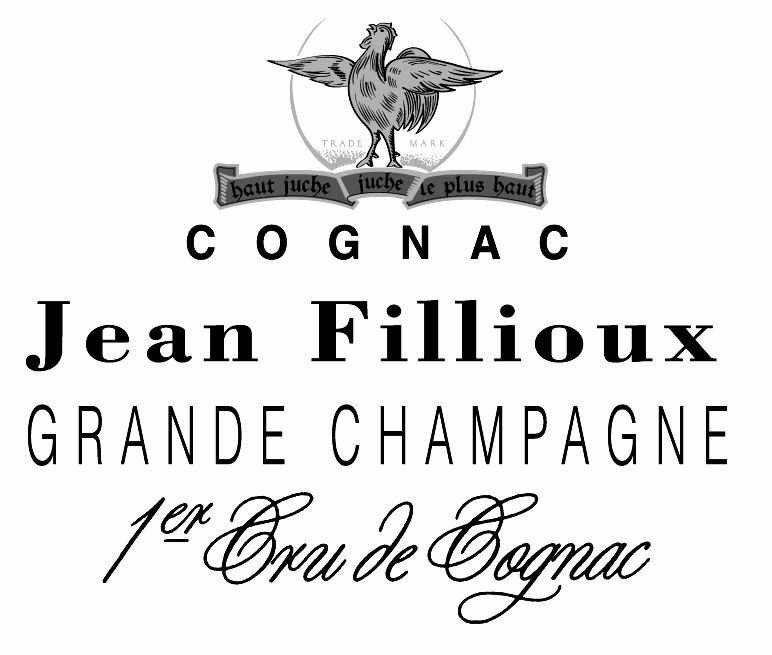 The cognac house Jean Fillioux was founded by Honoré Fillioux in 1880. Honoré learned his craft blending cognacs for a big Cognac house before setting up alone in the heart of Grande Champagne. The estate “La Pouyade” is perfectly located in the ‘golden triangle’ – bounded by the villages of Verrieres, Angeac-Champagne and Juillac-le-Coq, where the age-old chalk and clay cretaceous soil is well-known for the quality of the fruit it produces. The cognac estate of Jean Fillioux has remained in the family for generations, ensuring that the knowledge, care and valuable tradition have been passed down from father to son for over hundred years. The men of the Fillioux dynasty have been blessed with a superb ‘nose’ for the perfect blend – borne, no doubt, for their love of grapes, soil and the region in which they live and work. It is a tribute to their dedication of the generations that Jean Fillioux Cognac remains true to its roots today – standing tall as a family run estate amongst the might of the big names in the cognac industry. The current owner, Pascal J. Fillioux, is the great grandson of Honoré. He inherited the estate in 1982, overseeing his first harvest in the following year. Pascal is a firm believer in the traditional methods, and thus the cognac is produced using the same time-old methods as that of his great grandfather. Most of the high-quality cognacs produced by Jean Fillioux are aged slightly longer in new oak than is common – proof that they have an inherent knowledge of the effects of the ageing process. Not only has Pascal inherited the family estate, but the knowledge and skills gathered and passed down over the estate’s 130 year history. He is well known in the trade as being a master of his art. From soil care to ageing, bottling to labelling – not one area of the process happens without the say so of Pascal J. Fillioux. Visits to the estate are by appointment only. Contact directly by phone.